Take a look at a closer look at this devilishly hot watch from Michael Kors. 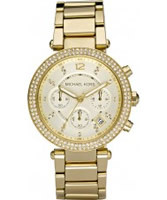 Michael Kors Watch MK5188. This Ladies white Ceramic Michael Kors designer watch is a solid, refined piece that looks incredible. The MK5188 Ladies watch has an Ceramic bracelet which is interlinked to the Ceramic case. The white dial sits in perfect harmony with the white exterior. The introduction of silver to the hands and hour markers highlights key components, Swarovski crystals also top the watch bezel off. Further more the watch features fully operational chronograph, scratch resistant mineral crystal face and is water resistant up to 50 meters. This watch is manufactured to the highest standards, with quality and attention to detail in mind. 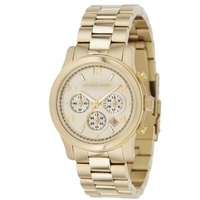 The MK5188 Michael Kors ladies watch comes complete with a Michael Kors Watch presentation box. This Michael Kors white Ceramic watch comes with a 2 year Tic Watches warranty.